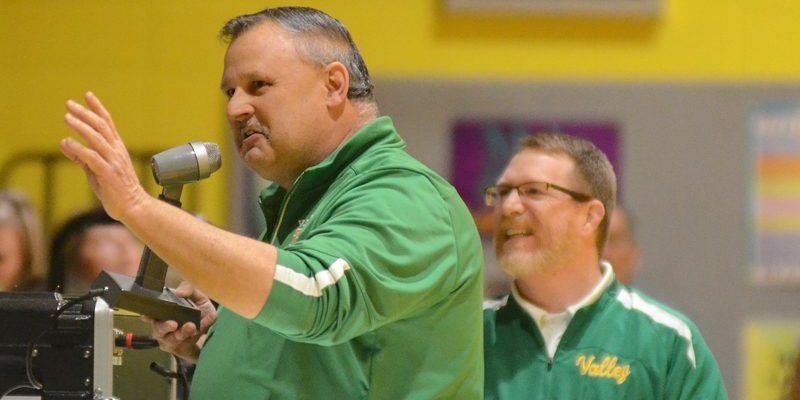 AKRON – Duane Burkhart is set to retire after 35 years of countless contributions as a coach, teacher and athletic director at Tippecanoe Valley High School. Making Concessions: But How Was The Food? 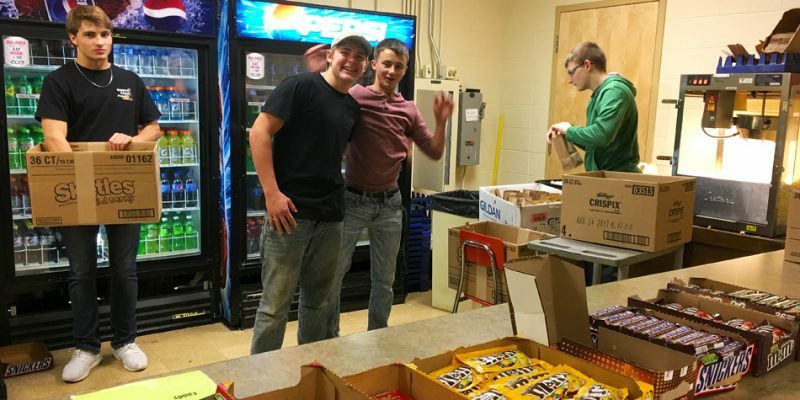 WARSAW – You’ll get hungry just reading through our review of area concession stands. 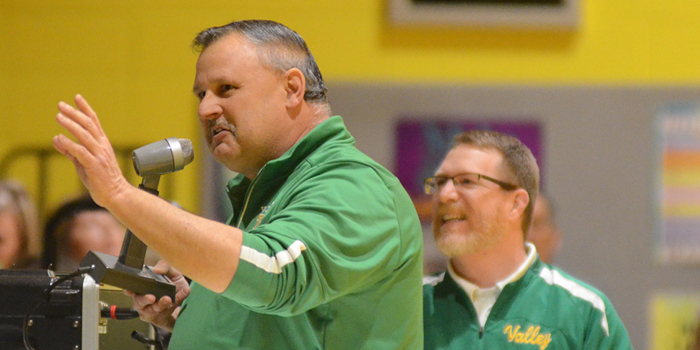 AKRON – Longtime Tippecanoe Valley Athletic Director Duane Burkhart will retire at the end of the current school year. 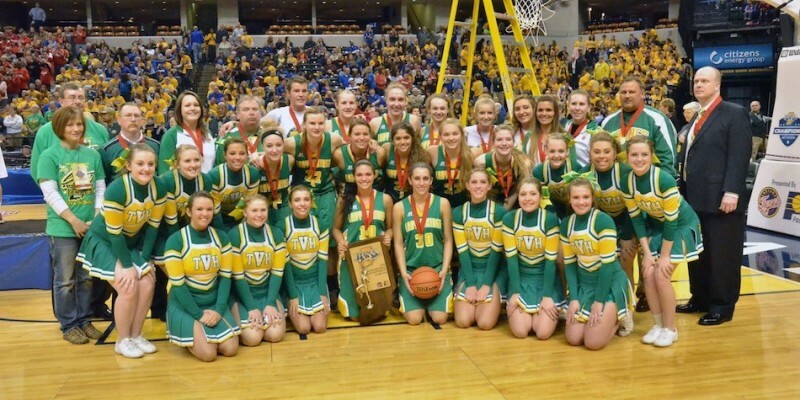 AKRON – Tippecanoe Valley golfer Victoria Biddle showed her character in dealing with a tough situation at the sectional on Saturday. 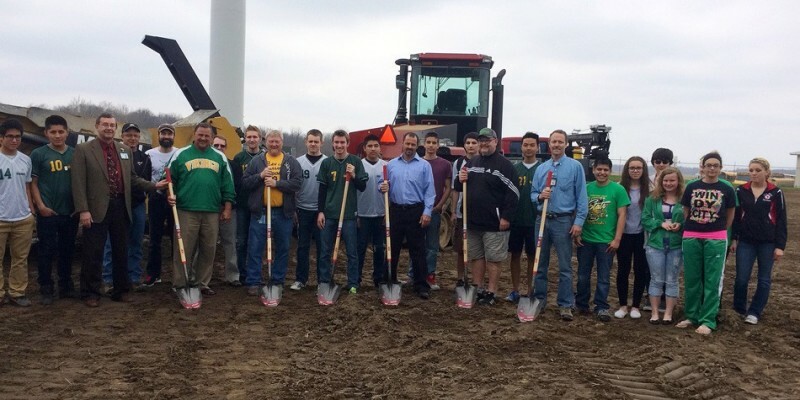 Could Valley Pair Be Honored With Field In Their Name? 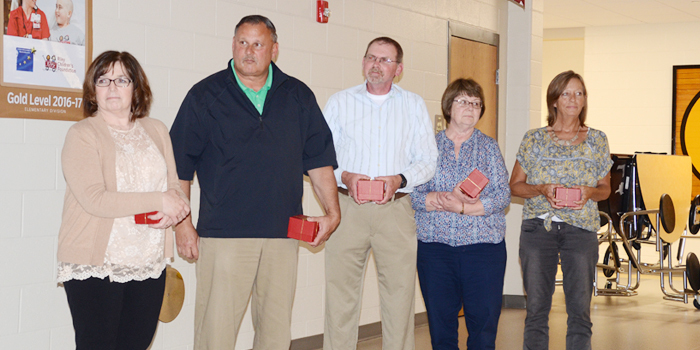 AKRON – There could be discussion down the road to name the Valley football field in honor of Charlie Smith and Scott Bibler.